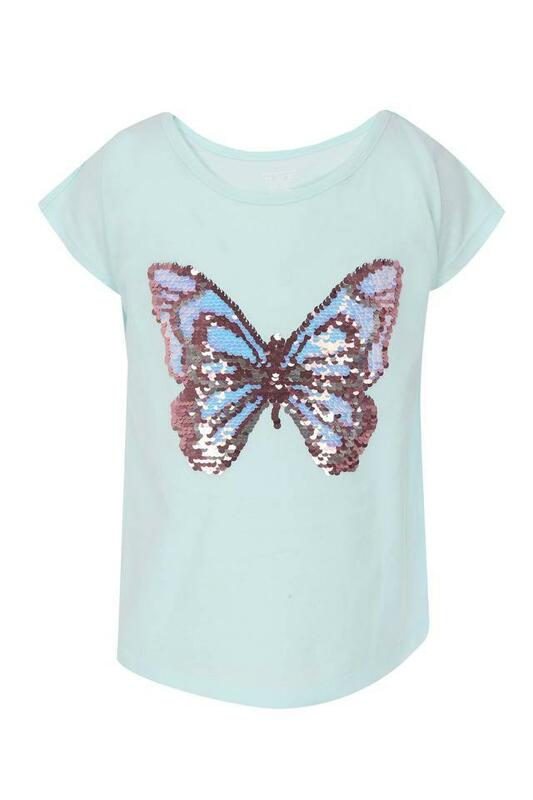 If you are in search of a new tee for your daughter, then check out this one from The Children Place. It is crafted with care using a good quality fabric, which will keep her comfortable all through the day. 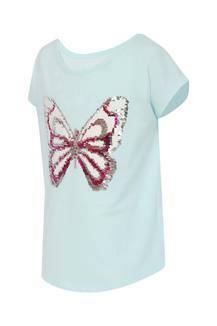 Besides, it features a stylish sequined pattern along with a round neck and short sleeves that lend it a trendy look. 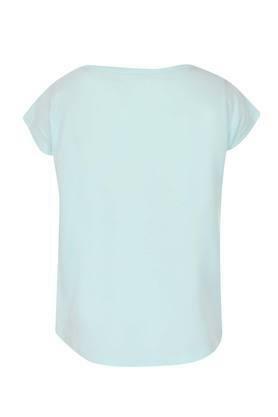 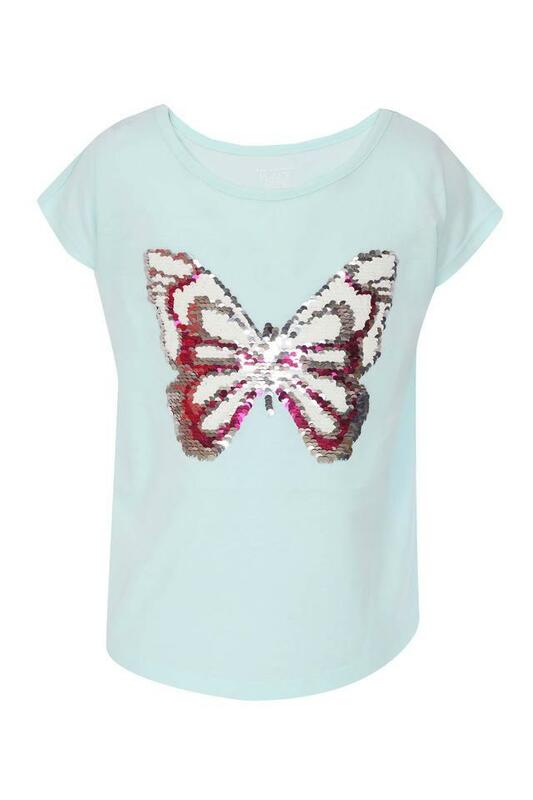 A perfect choice for your little girl to wear on a casual occasion, this tee will go well with a pair of jeans and sandals.